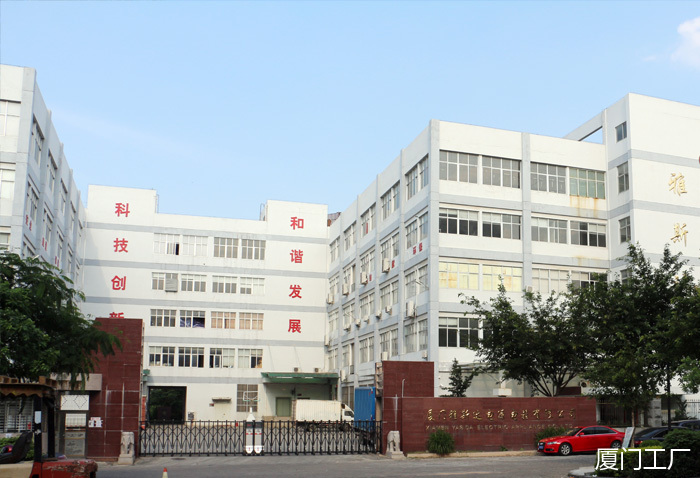 福建省安溪雅斯达电器有限公司 FUJIAN ANXI YASIDA ELECTRIC APPLIANCE CO.,LTD. Copyright 2003-2012 xmyasida.com. All rights reserved.